It is a question facing anyone who wants to donate money to a worthy cause. Unfortunately, a stream of fake charities continuously pop up in the wake of national and international disasters to take advantage of good-hearted people who want to help. Reports of mismanaged charities and outright charity fraud often make the news and leave many people with doubts about which charities are legitimate and which ones are run only to help the scammers behind them. Is the solution to stop giving? No. In today's political climate when less and less government money is earmarked for assistance to the most vulnerable, it is critical for the public to financially support real charities which are doing good works around the world. It only takes a few extra minutes of time to ensure your money is going towards a real cause. Here's four things you can do to lower the risk of charity fraud next time you want to give back. 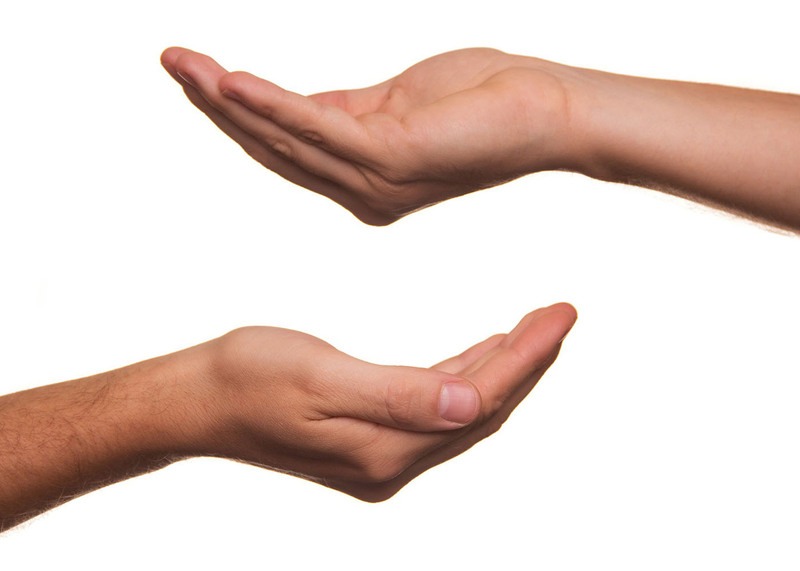 It is not unusual for a person to approach you on the street to solicit a donation for a well-known charity. Often the person is wearing a shirt from the organization and may even be distributing literature with the charity's name on it. However, that doesn't necessarily mean you are not dealing with a scammer. In this situation, it is best to avoid giving directly and instead ask for the website of the charity so you can contribute online later. If the person is reluctant to provide the information or pressures you to donate immediately, it is most likely a scam. Also, never follow a link from a social media post to donate. Many scammers create links to spoof website which resemble the real charity's site to fool people into contributing. Many worthwhile local charities won't appear on any watchdog safe lists because they are just too small to monitor. That doesn't automatically mean that are not real charities or that you should not support them. However, before giving money to any local charity which is not on a watchdog safe list, do yourself a favor and double with the people the charity claims to be helping. Besides making sure the charity is legitimate, you may discover that bypassing the charity and donating directly to the local organization is the better option. Donating money to a worthy cause is a great way to assist other people in need, but it can also help reduce your tax bill. When you contribute to a nonprofit charity which is a registered as a 501(c)(3) tax-exempt organization, you can write off your contribution. However, be careful. Some scammers will tell you that donations to their organization are tax deductible even when they are not, resulting in a situation which may cause trouble when you try to take deductions on your taxes. You can find out more about which types of donations are tax deductible by contacting the IRS directly. To verify the 501(c)(3) status of any charity in the US, use the Tax Exempt Organization Search tool on the IRS website. With a little additional effort, you can prevent scammers from profiting by exploiting your goodwill.